Looking for the perfect custom personalized gift for your favorite principal, professor, music teacher, or any of your other teachers? Our high quality wooden & burlap hangers, beautifully wrapped in burlap are a great gift for your favorite principal, music teacher or all your teachers. 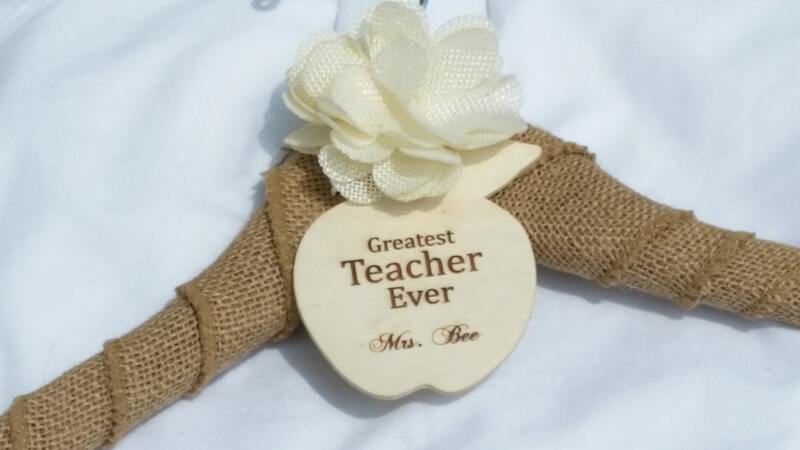 A beautiful wooden apple is engraved with our laser machine with Greatest Teacher Ever and her name or with anything you would like. 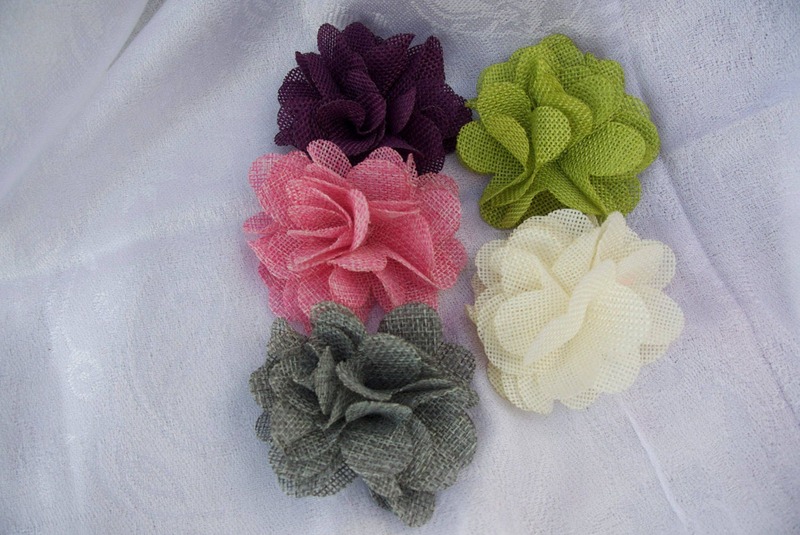 Shown with ivory burlap flower.